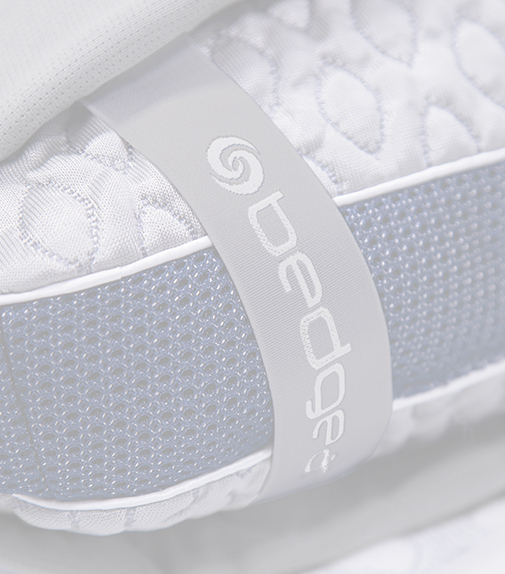 Designed with moisture-wicking fabric, for all sleepers. Heat dispersing and always cool to the touch, for naturally hot sleepers. 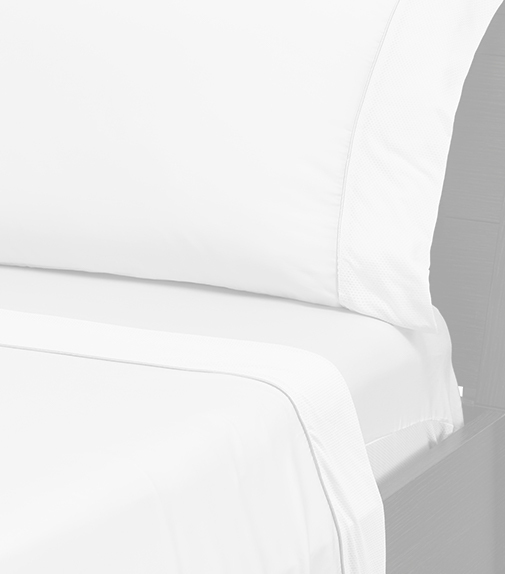 Designed with airy, lightweight moisture-wicking fabric, for all sleepers. Select sets available in split sizes. Get all the perks of from-the-earth fabrics with these breathable blends that won’t trap heat. Engineered for a more traditional feel, these are year-round favorites. Quick-drying and naturally soft fabric, for all sleepers. All sets available in Twin, Full, Queen, King, and Cal King. Warm wisely with surprisingly lightweight performance blankets that insulate as they aerate, thanks to temperature-regulating materials that are snug without the sweltering. Medium warmth, with heat-deflecting, cool-to-the-touch outer fabric. 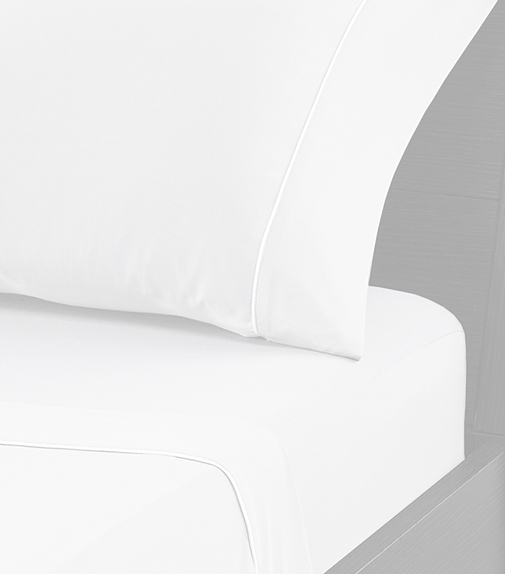 The same technology in our cooling sheets, available in individual pillowcase sets. Breathable and moisture wicking, with a superior lightweight feel. Our New York Islanders pillow case features our patented Dri-Tec® and Air-X® technology to wick away heat & moisture while providing ambient air flow. Staying cool and dry every night is key to achieving maximum recovery and performing day-in, day-out, just like the Islanders.